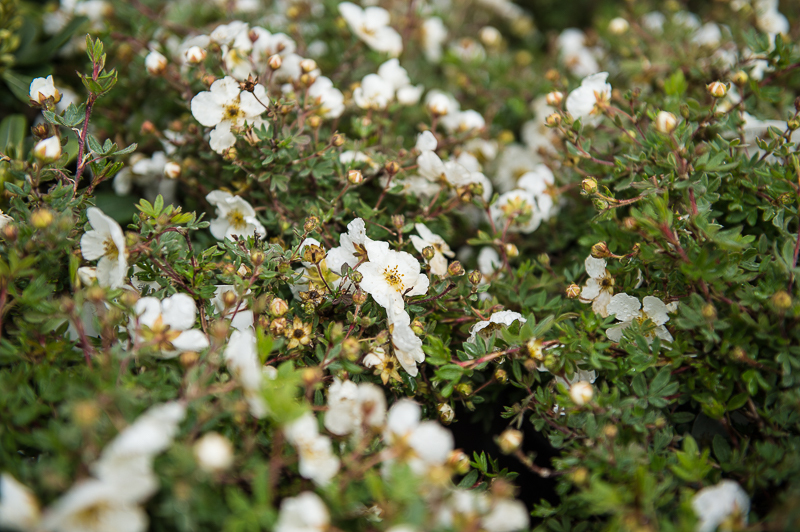 The general definition of a shrub is a woody plant with several stems at the base. 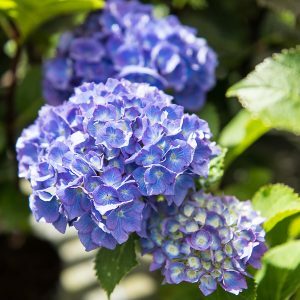 They make an important contribution to the making of a garden. 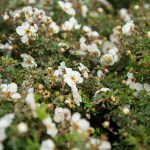 After a long and dreary winter there is something magical in finding the first flowers or catkins which herald the beginning of spring, many of these shrubs have a double value by providing us with autumn colour. 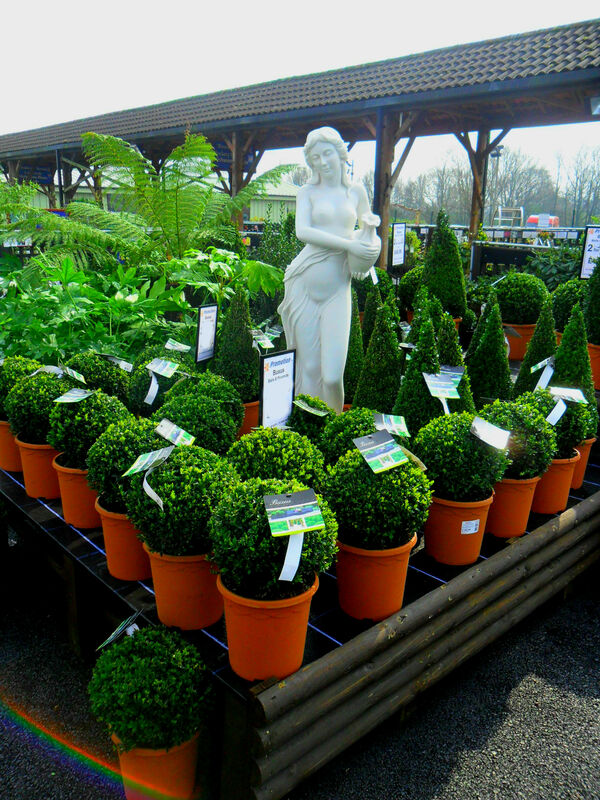 Evergreen shrubs brighten the garden in winter and are extremely useful for disguising ugly views. 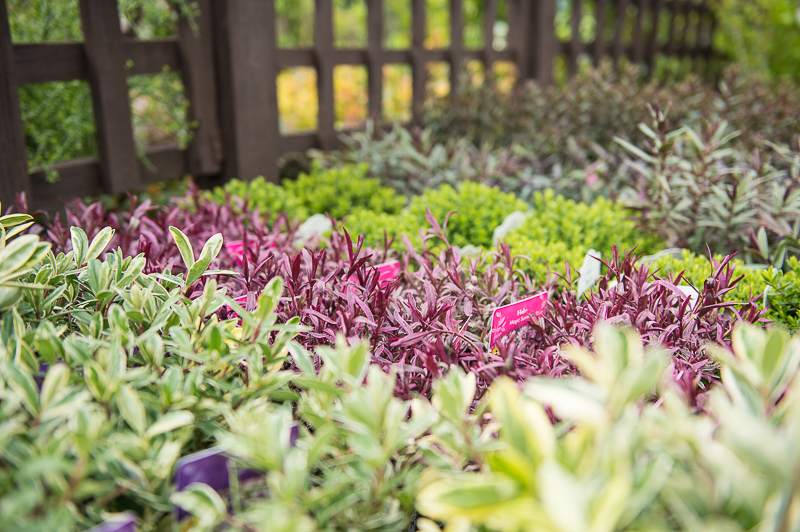 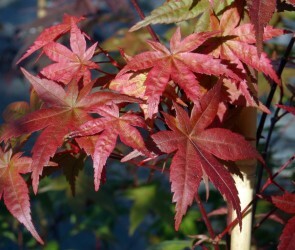 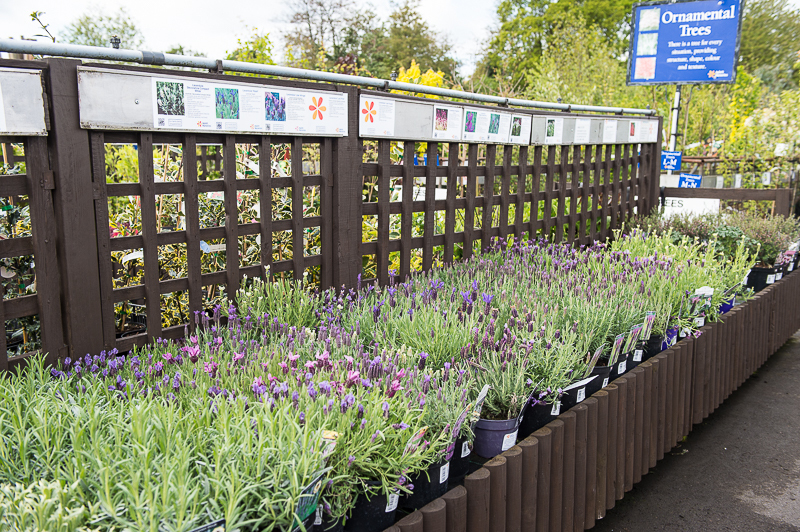 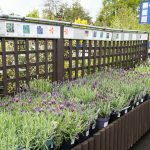 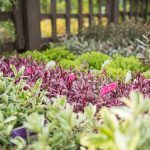 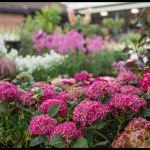 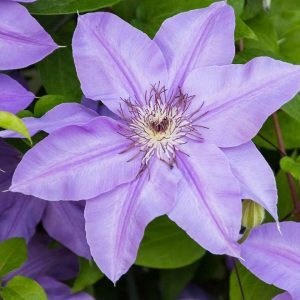 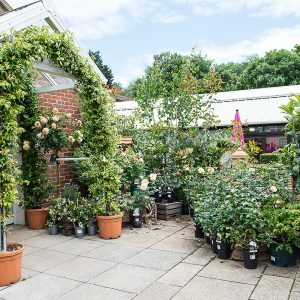 At Aylett Nurseries we have a vast selection of shrubs set out in A-Z beds for easy selection. 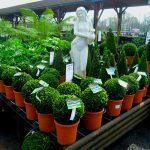 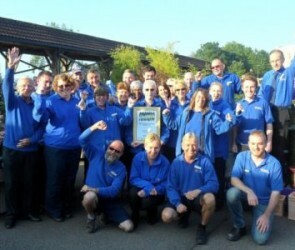 Our knowledgeable staff are ready to help and advise on your choice.